Samsung will announce the Galaxy S8 and Galaxy S8+ on March 29 at events in NYC and London. When the phones will hit stores is now anyone’s guess, though, but current rumors point to anywhere from April 21 to the week following. As we get there, in order for the phone to go up for order, we need to see some things happen, namely a stop off at places like the FCC. For those keeping track of such procedures, we are happy to report that both phones did just that this evening. 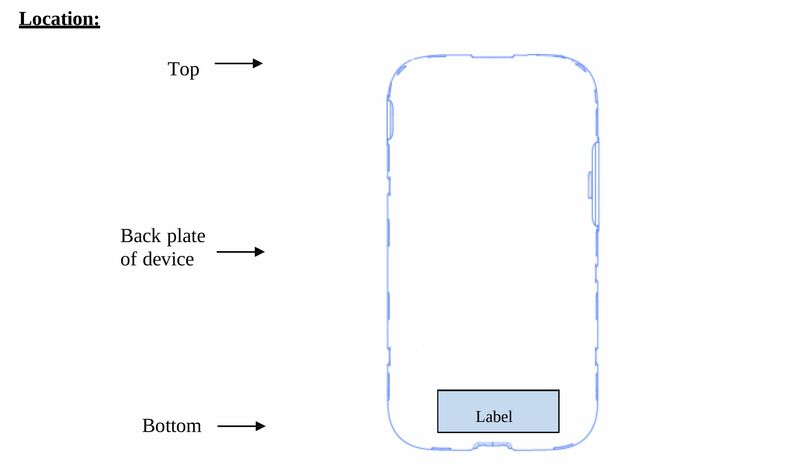 Two FCC filings in particular showed up today, one for a Samsung device under model number SM-G950 and another under number SM-G955. In case you haven’t been paying attention, those are the long-rumored model numbers for the Galaxy S8 and Galaxy S8+, respectively. Specifically, we are seeing model numbers of SM-G950U and SM-G955U. That’s important because the U in this situation signifies the unlocked version of the S8 and S8+, which we know from last year’s unlocked Galaxy S7 and Galaxy S7 Edge that dropped in as SM-G930U and SMG935U. We haven’t had a chance to fully dive into the FCC listings for each, but one thing is certain – these phones will work on all major US carriers. See that chart above? We’ve got both CDMA (bands 0 and 10; Verizon and Sprint), plus all of the GSM connectivity one could ask for. Those sets of bands get us on every carrier as a base, but the real connectivity is the LTE side of things. If you don’t want to try and pick each one out, here: LTE bands 2, 4, 5, 12, 13, 17, 25, 26, 30, 41, and 66, are showing there. Not sure what those mean? 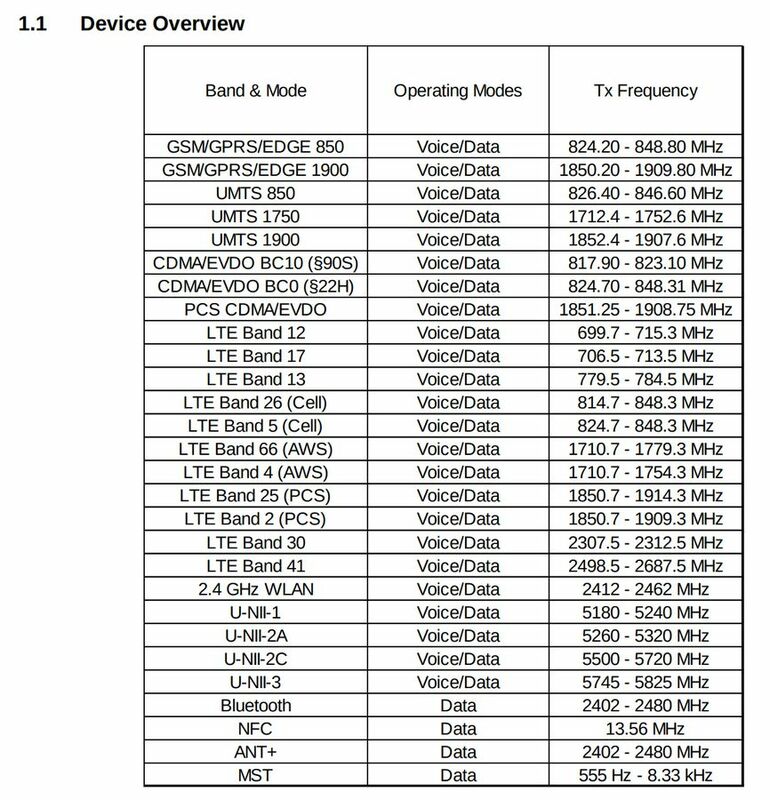 Check out our US carrier LTE band cheat sheet. Not to drag this post out, but one thing to keep in mind here is the timing. Last year, Samsung didn’t release a fully-unlocked US carrier-ready variant until June, which happened to be a full 3 months and change later than the phones were available for purchase at carriers. With no listings yet for carrier models (they would be SM-G950V or SM-G955A, for example), is there any chance that we see unlocked versions right away instead of having to wait for months? I don’t know, but I’m at least liking the start here. I know there are plenty of us who would have rather forked out cash for the unlocked models over the carrier equivalents. Then again, I’ll only make that purchase if Samsung tells us that they’ll actually update the damn things regularly.